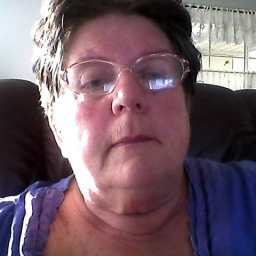 i have many years experience in posting to ebay,gumtree, trading post. Also can setup sales page with Facebook also run adds on Facebook . And can arrange tweeter compane have 3 current review pages with experience with google statices .build several web pages though wix and shopify experience with maintaining email. Have several research on product at best price can design logo via online or hand drawing.